When it comes to SEO, one of the best tools is link-building! Inbound links are a marketer’s best friend. Given that off-page SEO (as opposed to on-page SEO) accounts for the majority of your site’s ability to rank for particular keywords, building relevant links to your website from authoritative external sources isn’t exactly something you should leave to chance. In fact, this is one of the best seo tools to add to your comprehensive SEO strategy! So, we get it. Link-building is important. However, it’s also a little tricky. Considering that receiving a helpful inbound link is actually the decision of the website linking to you, it is easy to understand how link-building isn’t something you have complete control over. It’s one of those SEO tools that requires a little extra persistence and dedication. It’s not something that happens by simply hoping for the best. So how can you take control of this tool that is seemingly out of your hands? Well, read on because I’m about to tell you! So, here’s a link-building tactic you do have complete control over. With that being said, it’s also one of the tools that provides the least SEO mojo. That is because inbound links from website directories don’t offer a high level of authority. But, this strategy can still be somewhat helpful and the ease of submitting your website to them to jumpstart your link-building efforts makes it totally worth it! This is the kick-off to your link-building efforts! You do have complete control over your ability to create interesting, relevant content that others will be naturally inclined to link to it. Even though this type of content sometimes gets a bad name (it’s referred to as “link bait”) because it is content specifically created with the goal of generating links, it is actually quite a solid SEO strategy. Content that typically makes great link bait is naturally the type of quality content that gets shared a lot. 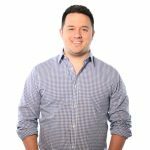 This often is research, viral videos, statistics, infographics, and content about controversial topics – and there certainly is nothing wrong with taking advantage of inbound links when you truly have developed great content. You deserve it. A business blog is the perfect platform for this content. This might really be the best SEO tool of all! Networking and relationship-building does take quite a bit of time, but it is a very effective way to keep your business and your content fresh and always in front of the eyes of those who may be interested in linking to you. Start by making a list of the authoritative bloggers in your industry who have helpful, highly trafficked and relevant websites. Next, start building good relationships with them by linking to their content and interacting with their posts, etc. Once you’re on their radar, they will certainly be more interested in linking back to you if you also have content that would be helpful to their audience. It’s nice to have friends on the web! 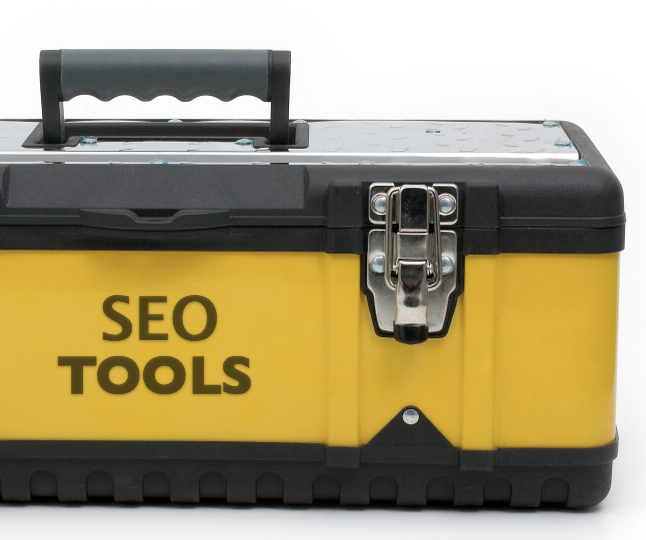 This tactic can get a little tricky when talking about using these best SEO tools. Many social media platforms do use “nofollow tags,” which negates any SEO juice from links on your social media profiles or from links that you share through your posts and updates. But, ultimately, these links are still from an external source and that can never hurt your off-page SEO efforts. After all, the ultimate goal to get visitors to your website. It doesn’t necessarily matter exactly how they found it! So never forget your social media strategy. External content that you create as a guest blogger on someone else’s site is probably the most effective way to generate quality inbound links to your own website. Sure, it requires more time and commitment on your part because it requires additional unique content creation, but the results are lasting and well-worth the work. Think about it: any business that truly understands the power of inbound marketing is always trying to provide a steady flow of fresh content. You can offer them a service by providing new content and helping them fill their blogging queue with valuable content. Wouldn’t you jump at the chance to publish a guest post from a fellow qualified blogger who offered you their expertise and content? If you choose to guest blog, it really is a win-win. They get fresh content with little effort and as the author, you get control over the anchor text and URL’s for the keywords you’re targeting. Now you’re taking back control! What are some other powerful link-building tactics you like to use? I’d love to hear from you!